Ten of Ohio’s thirty-three state senators have introduced and sponsored legislation that would decriminalize licensed hemp cultivation and production in the state of Ohio. These senators represent a bipartisan mix of seven Republicans and three Democrats. After the passage of the Farm Bill, we sent out a blog post that explained how current Ohio law does not distinguish hemp from marijuana, meaning that hemp is currently just as illegal under Ohio law as marijuana. Senate Bill 57 would change that, if passed. What Senate Bill 57 would change. Importantly for hemp cultivators and producers, this bill would remove hemp from Ohio’s Controlled Substances Act. We previously noted in a blog post that Senate Bill 229 from the last General Assembly was set to remove Ohio’s controlled substances schedules from the Ohio Revised Code, and instead would allow the Ohio Board of Pharmacy to create the schedules by rule. That bill passed, and would have allowed sales of CBD oils that had obtained approval from the U.S. Food and Drug Administration. However, if Senate Bill 57 passes the Ohio General Assembly, the Ohio Board of Pharmacy would no longer be able to adopt rules designating hemp and hemp products as controlled substances. The (potential) Ohio Hemp Cultivation Program. 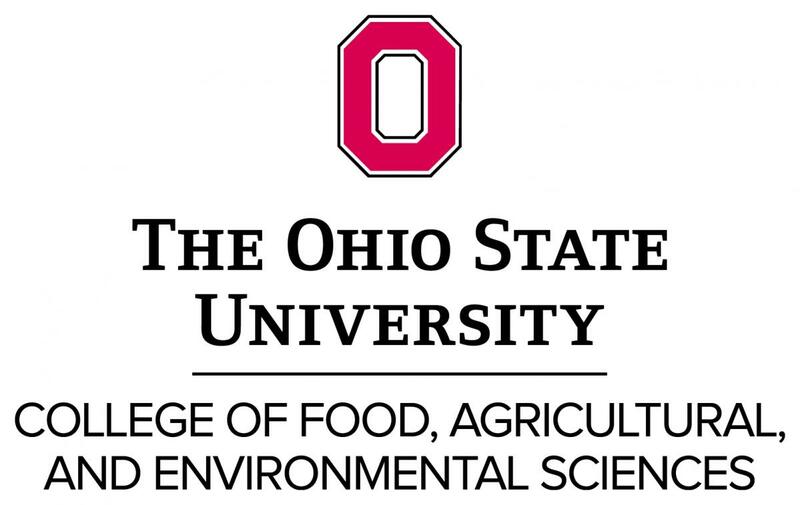 The Director of the Ohio Department of Agriculture (ODA) would be required to establish a program to monitor and regulate hemp cultivation consistent with the requirements of the Farm Bill that Congress passed last year. The Farm Bill authorizes the cultivation of hemp and the production of hemp products through state licensing programs. Ohio’s program would include a licensing program. Licenses will be valid for five years. ODA and universities would not be required to obtain a license, but their activities would be limited to certain activities listed in the bill. Hemp cultivation would still be illegal without a license, and could result in criminal misdemeanor charges. The bill would deny licenses to any person who has pleaded guilty to or been convicted of a felony relating to controlled substances in the ten years before submitting their application, along with any person found to have falsified information on their application. To administer the program, the bill would create a Hemp Cultivation Fund in the Ohio Treasury. Application fees, fees collected from program operations, money appropriated to the program by the General Assembly or ODA, and any gifts or grants may be deposited into the fund for use in program administration. At this time, the bill has only been introduced and referred to the Ohio Senate Agriculture Committee. Bills are often subject to amendment, so stay tuned to the Ag Law Blog for updates on Senate Bill 57. For the text of the bill, click HERE, or visit the Ohio General Assembly’s Senate Bill 57 webpage HERE.